When I was in college (film school no less) I didn’t see that many movies every year. Going all the way to the theater and paying $10 for something that might be good never sounded like a good time. 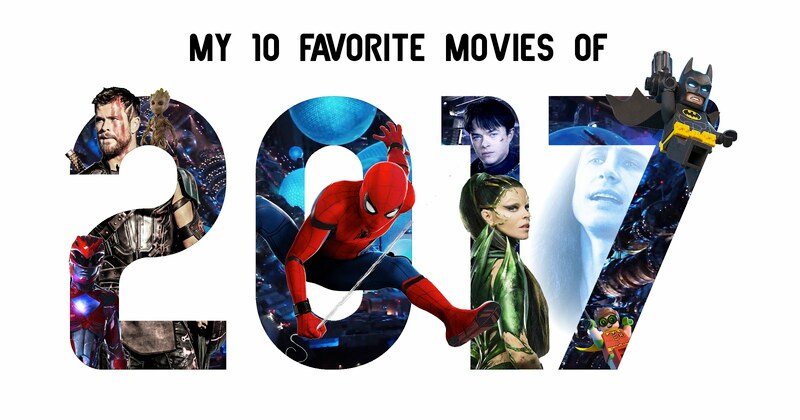 But for the second year in a row I’ve seen over ten movies, so strap in for another list of my 10 favorite movies of the year. Honorable Mentions: I did not hate Death Note nor do I think it’s the worst thing ever. I also let the controversy slide (there are already 3 movies and a TV series with an all Japanese cast.) But after a pretty strong first half, the second half was boring and I was losing interest. I’ve seen The Space Between Us on a few “Worst” lists this year, but I thought it was cute. I also broke my “No DC” rule and saw both Justice League and Wonder Woman… But they were both pretty awful. Also, once again, I’m not including the Digimon Adventure tri. movies because that’s a weird grey area… and they’re not that good. And of course we all know how I feel about The Last Jedi. 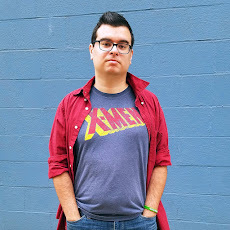 I also haven't had a chance to see The Shape of Water, Logan, and a few others I wanted to. Can't see 'em all, right? Now, on to the list. 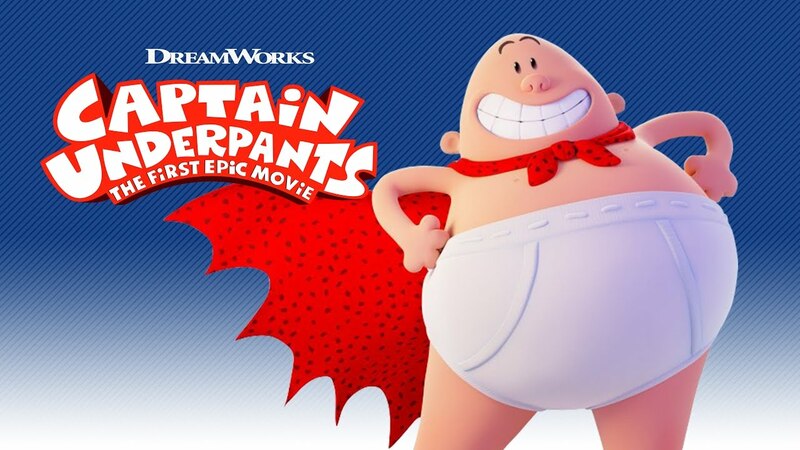 This was a fun nostalgia trip, and it stood out in an era where all animated movies kind of look the same. I was also surprised they were able to keep the same level of humor without going too far down the toilet humor hole. Check out my full review for more. 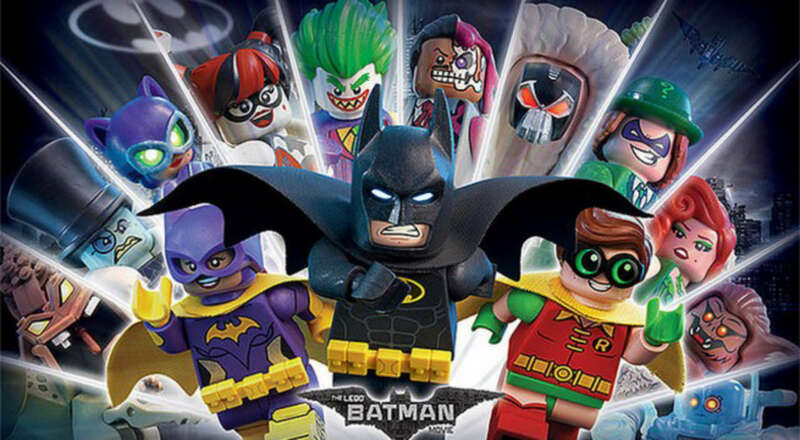 Not as good as The LEGO Movie, but better than any Batman movie since The Dark Knight. Then you have the fact that it’s basically the same thing as the fan-made Holy Musical B@man, only less good. It’s funny and some of it was really good, but in the end, it was just good. Check out my full review for more. I was not going to watch this because I’m sick of Pixar just being harbingers of sadness. Plus I heard there was a six-hour Frozen short before it. Screw that. But we ended up taking Katrina’s brother and it was not awful. 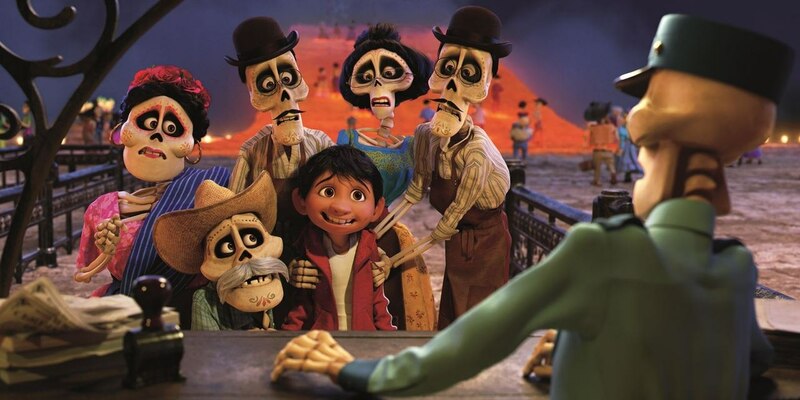 The way attention to detail in regards to the Mexican tradition of Dia de los Muertos was mesmerizing and as a Hispanic American it was cool seeing something you don’t always see in movies. I was ready to hate this movie with every bone of my body. But then it came out and I smiled and laughed and had a good time. For the first time ever, I was able to “turn off my brain” because once I started thinking about it I realized how dumb and stupid it was. 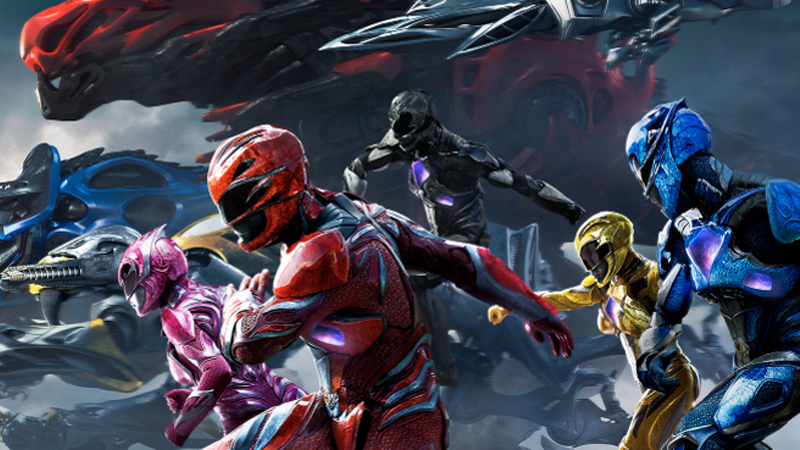 But hey, Power Rangers is supposed to be dumb and stupid and I’d rather rewatch this than a certain sci-fi movie this year. Check out my full review for more. I got invited to a free screening of this and was like, “What is John Wick?” So I watched the first one and instantly fell in love. It’s an R-Rated action series with lots of guns and blood and cool kung fu moves and weapons. 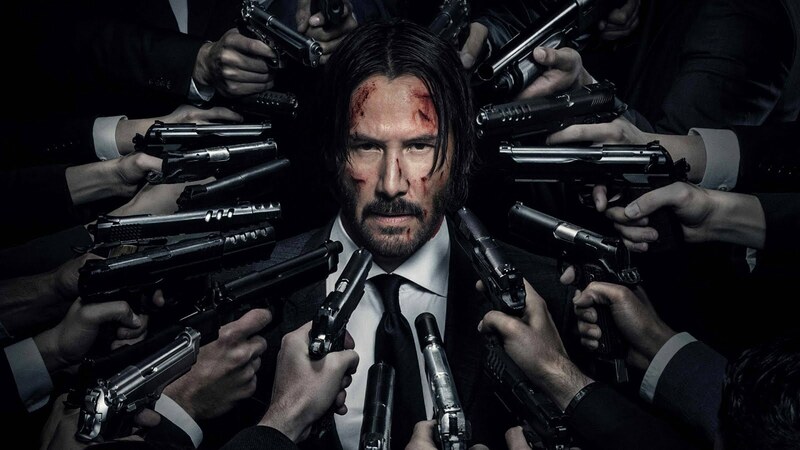 The second one really delves into world building - John Wick first seems like a hired gun, but as the movies continue we see a massive underground Assassins Guild forming. I love it. Get your own copy here. The comedy was as good as the first one, but the writing is what pulled me out of it. The best part of the first one was seeing the team interact. The sequel has this in the beginning and at the end, but here the group spends the entire middle split up in groups of two. I liked it, but there was something missing that made the first one better. Get your own copy here. 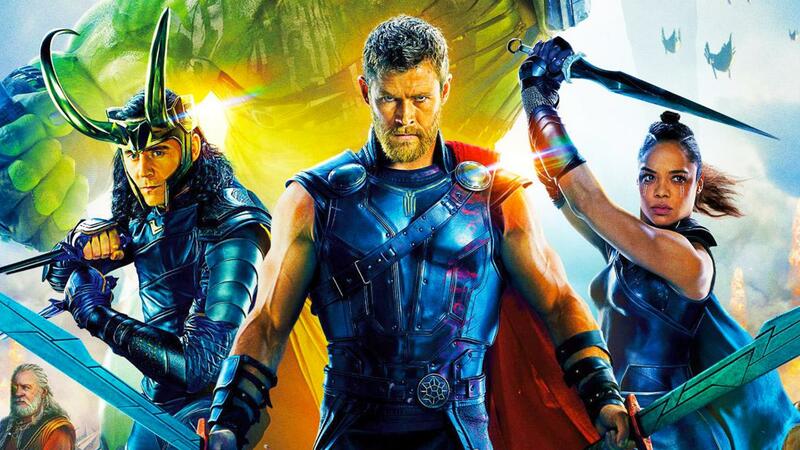 “I will never see a Thor movie again.” That’s what we said. But then they made it all goofy fun 80s and threw in the Hulk. A lot of people are complaining about the comedy. Listen people, I don’t go see movies for sadness and death and gloom and doom. 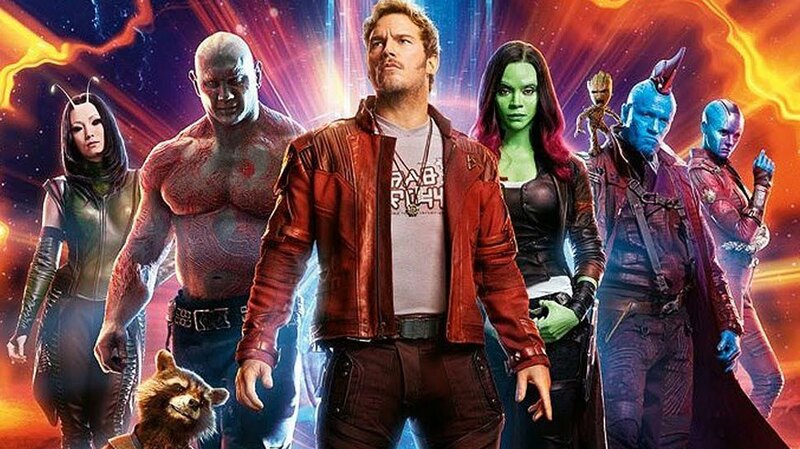 I want to have fun and Thor: Ragnarok was pure fun. 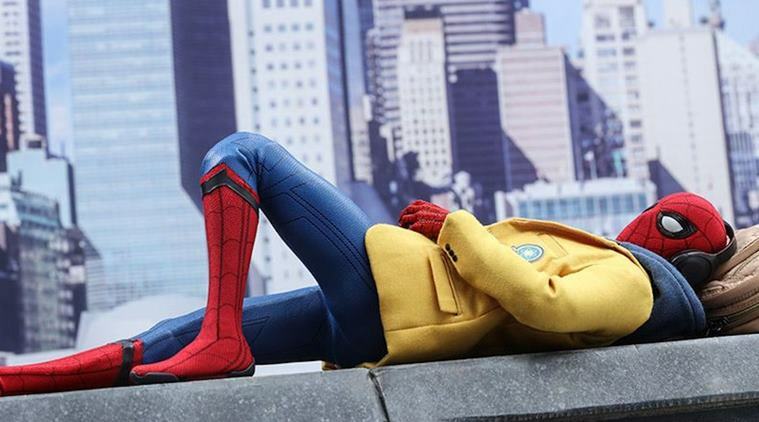 I will never forgive Marvel for shoehorning Iron Man into Spider-Man’s origin story, but Homecoming was a great way to introduce the most popular superhero of all time into the biggest movie franchise ever. It was a hilarious comedy and the Vulture is the MCU’s best villain. Remove Iron Man and this would’ve been at my #1 spot. Get your copy here. So I’m pretty much the only person on the internet who liked this movie and I have no idea why. I’ve never understood why space opera is the genre of Star Wars, the biggest movie ever, but literally any other movie in the genre fails. What the hell? 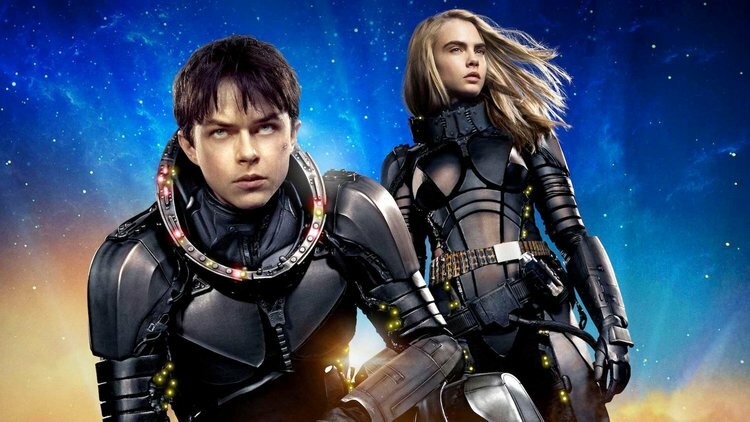 Anyway, Valerian is awesome and it stood at the top of my list all year round. Until I got a big surprise. Get your copy here. 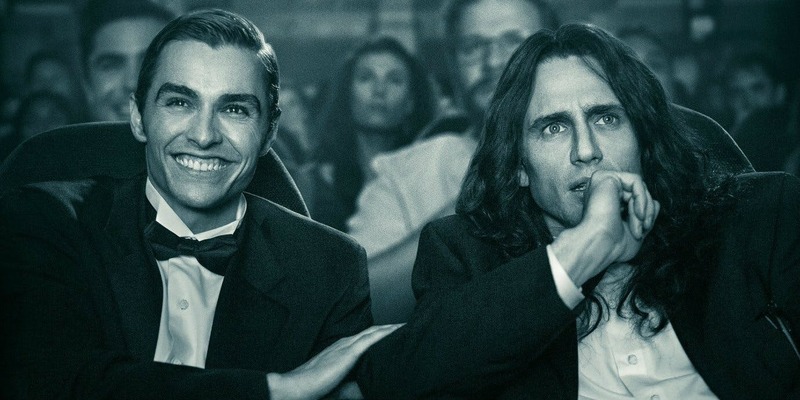 The story behind The Room, the best worst movie ever made, was a bit more about the relationship between The Room’s two stars and less about the actual making of the movie (those scenes were the best part) but James Franco does a great job as Tommy that had me laughing every time he opened his mouth.